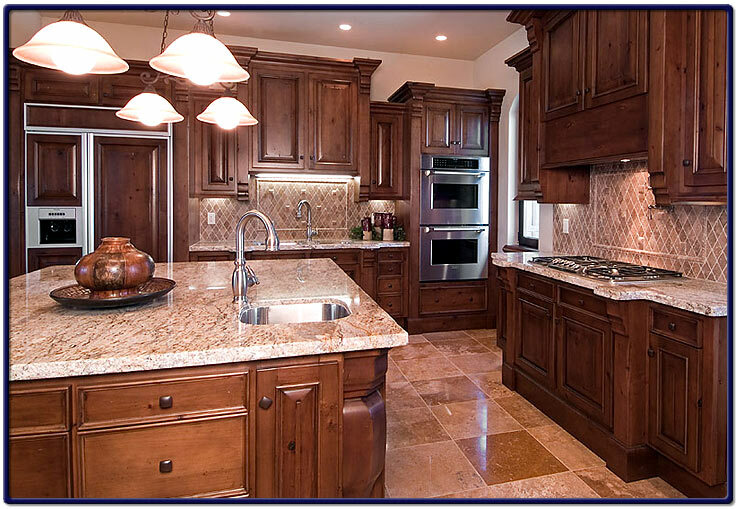 The picture below, is a customized kitchen built by One World Builders. The table tops are from granite rock with the magnificent floors composed of Travertine shiny tile imported from Italy. The cabinets are solid hardwood with built in appliances. This is a perfect kitchen for person who enjoys preparing international cuisine for their guests and family members.